The Nantucket Fund reaches out across the Island and supports organizations that serve those most in need, from people who are under-housed, to those with mental health concerns and substance use disorders, to families who are wondering how they are going to afford their next meal. Your donation to the Nantucket Fund will help all of Nantucket, and your generosity is needed now more than ever. Please give generously to the Nantucket Fund. The Foundation works hard to help Nantucketers stay connected to the causes they care about. The work of the Community Foundation could not continue without direct support. Please consider a gift to support the operations of the foundation and help us make a difference! 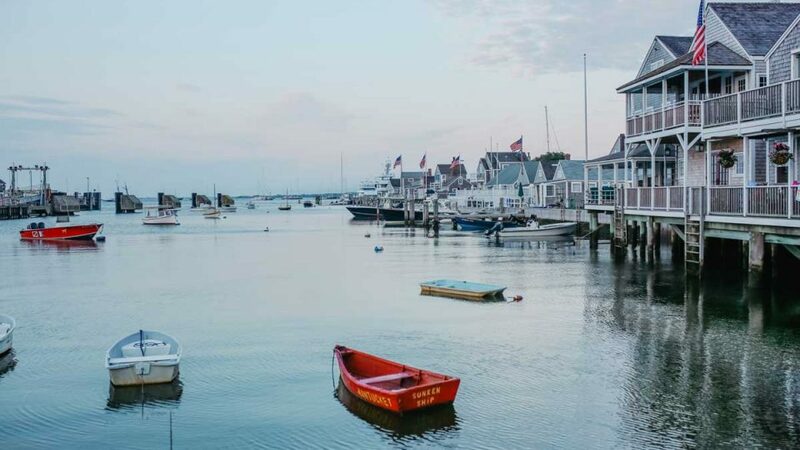 The Foundation helps connects donors with causes that matter on Nantucket. One of the ways we accomplish this is through our named funds, created by fund advisers to support a wide variety of community initiatives. The Foundation is honored to have a variety of scholarship funds that help younger generations of Nantucketers further their educations. Each fund is unique, and we work with donors to ensure that the criteria and goals of the scholarship align with their charitable interests.